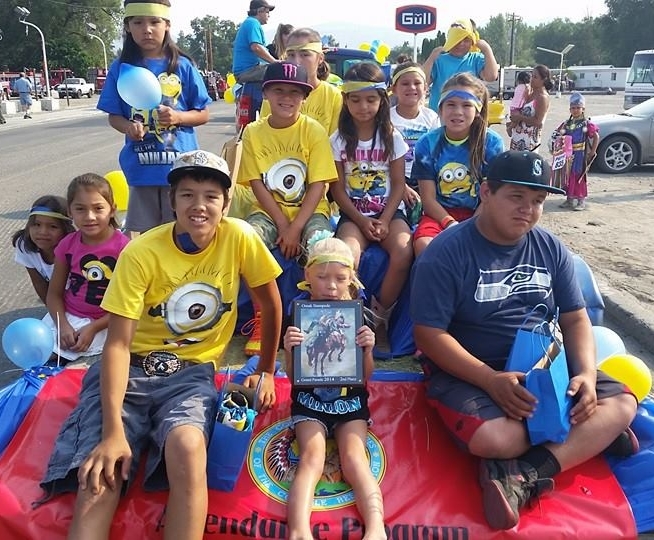 Colville Confederated Tribes K-12 Youth Development Program was designed "To improve attendance & promote positive lifestyles among Native American school age students by improving educational and extracurricular activities to provide a higher probability of generational success". Referrals are accepted from school personnel, parents/guardians, community members, tribal programs, Juvenile Services Dept., and other youth service providers. Our focus is to provide educational support to all K-12 Native American Students to ensure their academic success. We assist with one-on-one meetings to establish barriers and create goals to work toward. We partner with before and after school tutoring programs to encourage additional support when necessary and available. And connecting the student and family with additional outside resources to encourage the best outcome possible. 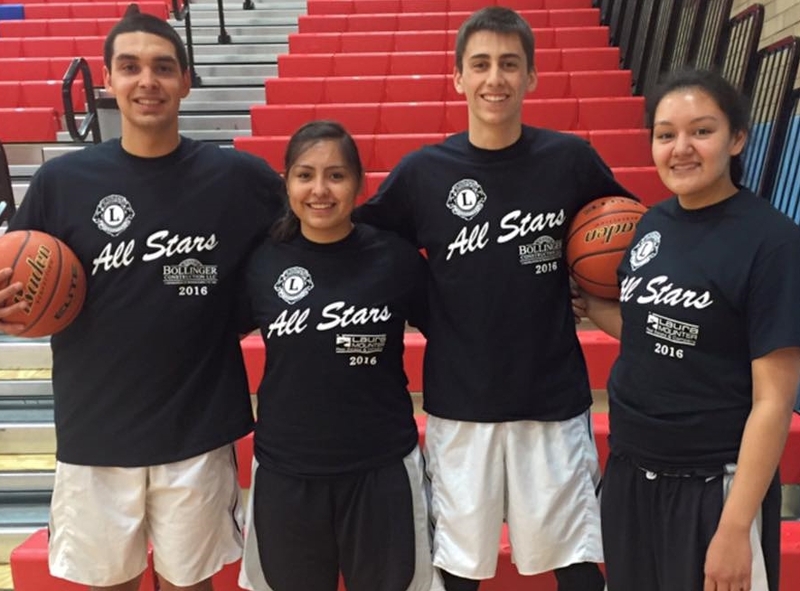 Our goal is to reduce the number of Native American Students put on an “Order-to-Attend” by county courts. We stay in close contact with local schools and counselors to monitor student attendance. Each attendance advocate intervenes when a students absence starts to become habitual and problematic. We are familiar with the process schools and courts follow when a student is on referral and are available to assist and support the student and family. Cooperative Agreements (RCW 39.34) with state school districts are entered into by the Colville Tribal Business Council in writing. According to Attendance Ordinance Colville Tribal Code 5-3-3 & Washington State BECCA Laws all students between ages of 6-18 are required to attend school regularly. School attendance is the responsibility of the student & the parent. Petitions to Truancy Court may be made when a student has 5 Unexcused absences in a calendar month and/or 10 Unexcused absences in a year. Excessive excused absences are monitored by schools as well. Tips to avoid truancy issues…. Excuse ALL absences (including tardies) regularly with a note or a phone call. The legislature recognizes the need to reaffirm the state's commitment to educating the citizens of our state, particularly the youth who are our future leaders, about tribal history, culture, treaty rights, contemporary tribal and state government institutions and relations and the contribution of Indian nations to the state of Washington. The legislature recognizes that this goal has yet to be achieved in most of our state's schools and districts. Accordingly, the legislature finds that merely encouraging education regarding Washington's tribal history, culture, and government is not sufficient, and hereby declares its intent that such education be mandatory in Washington's common schools. Beginning the effective date of this section, when a school district board of directors reviews or adopts its social studies curriculum, it shall incorporate curricula about the history, culture, and government of the nearest federally recognized Indian tribe or tribes, so that students learn about the unique heritage and experience of their closest neighbors.